From 15-22 September 2016, Shared Ownership Week helped thousands of aspiring homeowners across the country to find out more about the scheme. A multi-media marketing campaign was aimed at a wide audience across a range of platforms, to promote shared ownership, including: newspapers and magazines; television; radio adverts; social media channels; plus a dedicated website, offering advice, myth- busting tips, buyer stories and information on homes available. The week was complemented by two high-profile events – the London Home Show, and the First Time Buyer Home Show in Manchester. 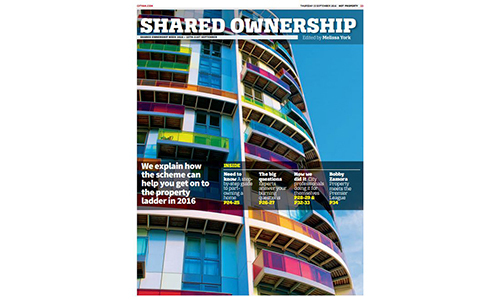 The result was a comprehensive campaign, informing potential purchasers on what shared ownership is, how it works and how it can help them get on the property ladder.